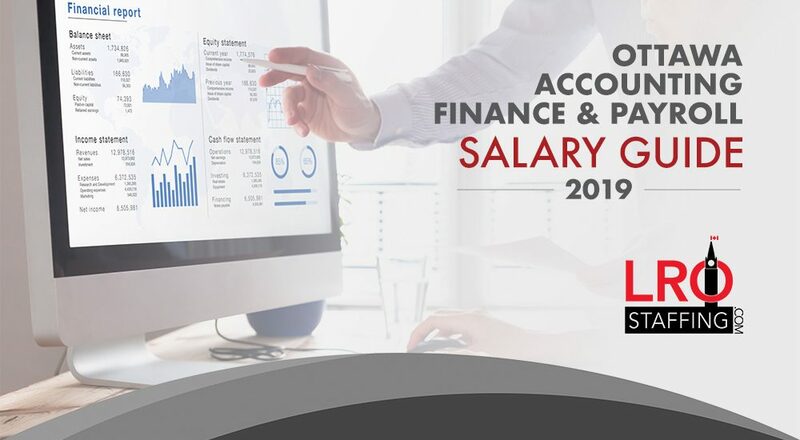 That is why we’re happy to announce a new resource we’ve developed for both Employers and Employees to help navigate the Ottawa Accounting, Finance & Payroll scene. Whether you’re looking to staff any position or you’re trying to land your dream job, you need to have up-to-date, and local salary information at your fingertips. Bonus Guide – For a Limited Time! For a limited time, you’ll receive a bonus guide by email to learn about the benefits of working with a staffing agency.